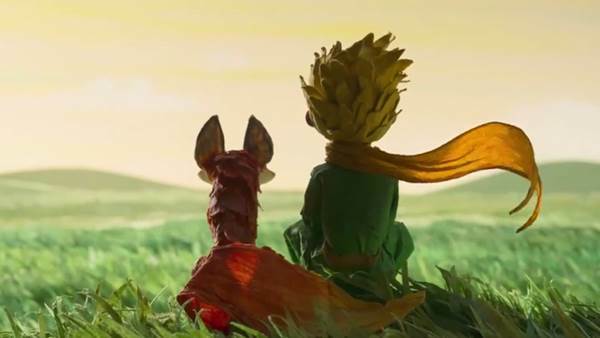 Kung-fu Panda director Mark Osborne teams for this animated take on Antoine de Saint-Exupery's beloved novella. The French literature classic reinvents itself for the 21st century with all the warmth and cleverness of the original tale. Elements from the novel are woven into an narrative about a pilot who crash lands in the Sahara desert and encounters a mysterious young boy who claims to be an extraterrestrial prince.